With the recent addition of our brand new, top-of-the-line embroidery machine we have more than doubled our previous production capacity. XP can handle any job, no matter how big or small. For more information about our embroidery services please contact one of our friendly sales associates. 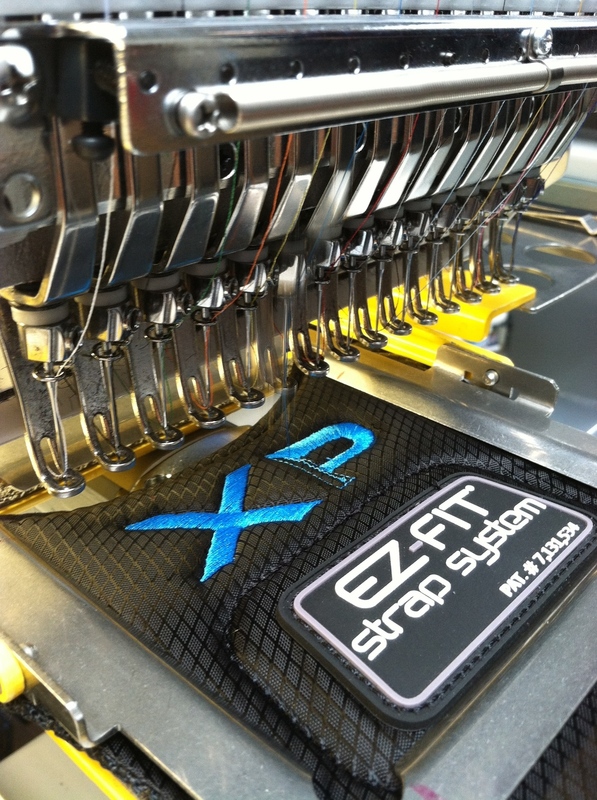 Check out some of our custom embroidered product offerings! 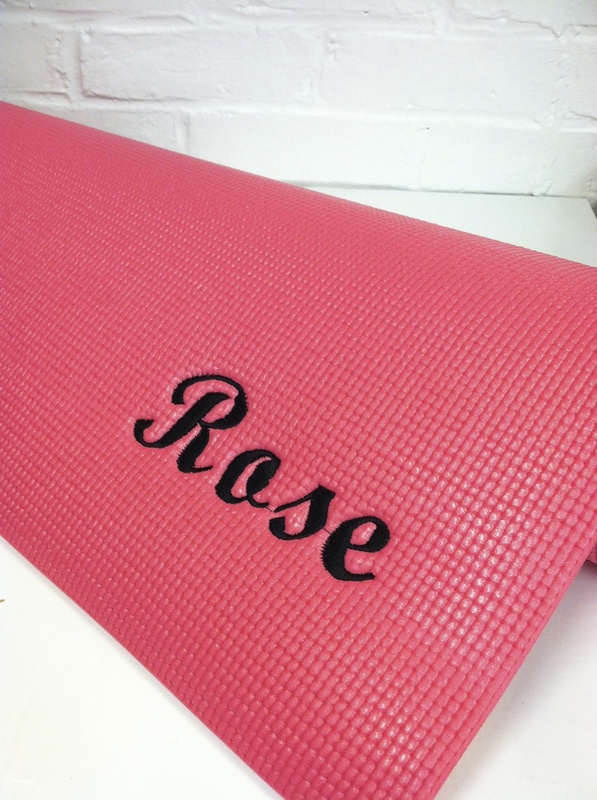 Get the Yogi in your life the perfect gift with one of our custom embroidered mats! Make sure the golfer in your life stands out on the course with a custom embroidered shirt. Price includes custom embroidery.